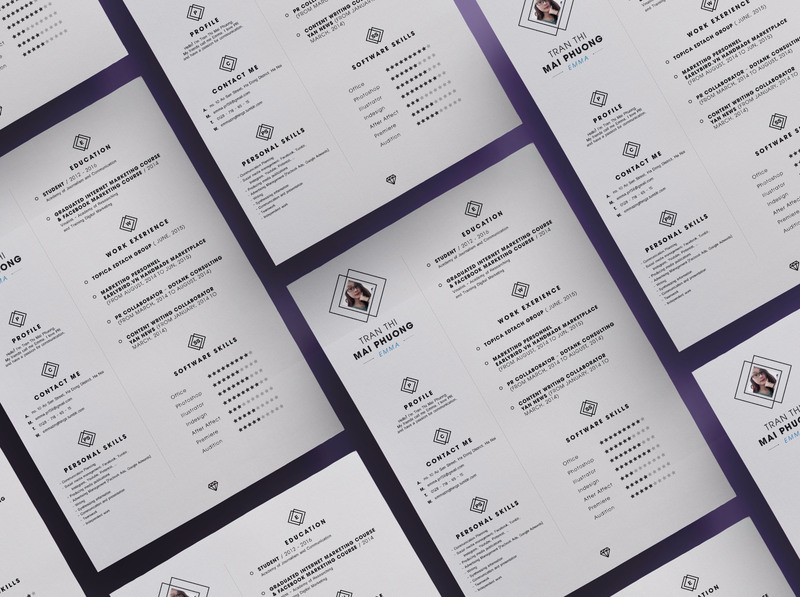 Today’s resume template was designed and yield by Dzunh Le ; freelance designer from Vietnam. Neat resume template based on 2 column layout design. The first column includes all personal information about the cv holder while the other contains his career info like education, work experience and software skills. 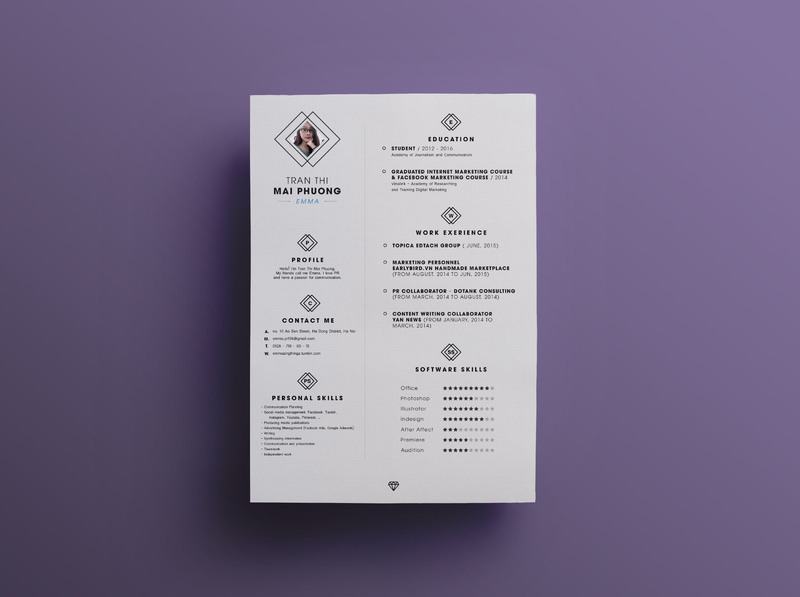 In short, this resume template will make the impact you're looking for on employer's desks.